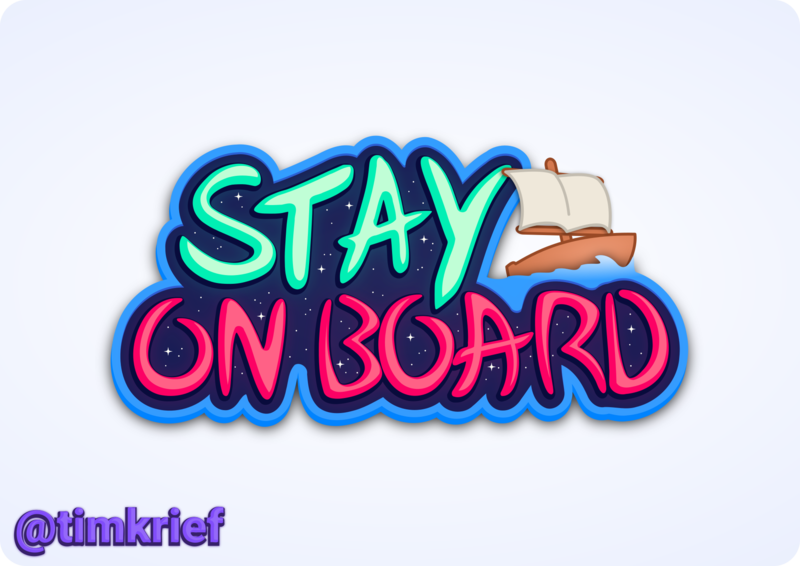 You have to stay on this boat no matter what ! After you launch the game, try to use "F11"
I added your video to the playlist. It's really good. You were in space I think at this point! The game is now published! Thank you for your feedback. I'm so glad you enjoyed it. Thanks, Is it ok now? I made him walk! It's my first time with character animation. I'm proud of the result, what do you think ? 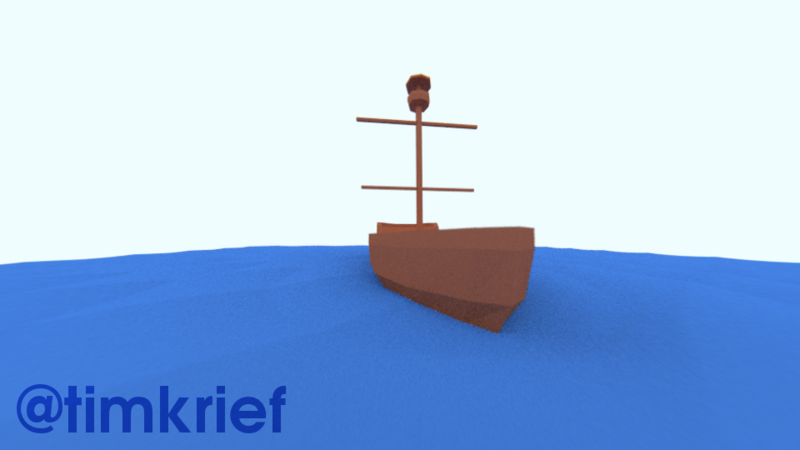 Today I added details and textures to the ship and I have a first working version. 3 days left before the end of the dragonjam, I can do it! Next, character animation. The development continue, after the boat and the character, let me show you the character on the boat. After hours of work I succeeded. 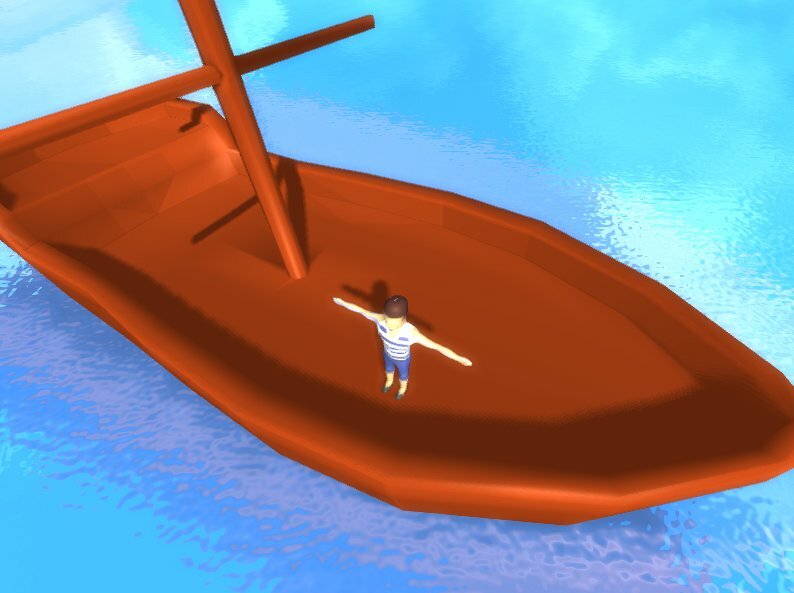 My character wasn't following the movement of my boat (and the movement is really complex) Now It works!!! "Mmh mh woah interesting, mmh ..
Hope you all enjoy! See you tomorrow! Made with blender, a video is coming showing the process! Lowrezjam is now over. It was great. like almost all gamejams, there was a discord server. This discord server was really useful for everyone. Now, the gamejam is over, but it's hard to leave, talking, sharing ideas, asking questions to other devs is so cool. The idea is to create a permanent "itchio game makers" offical discord server. This server will allow gamejam makers not to create a new discord server for each jam. They will just have to ask for a new channel on the main discord server. There will also be permanent channels: questions/general/offtopic/screenshots/etc. The idea is to make a solid community of devs on discord. Hello everyone! The Lowrezjam is now over, I'm proud to present to you a polished version of my entry. Life: the game of chance is a text-based game that will make you think about life. Follow me on itch.io or on twitter to be informed of my next updates and my new creations.